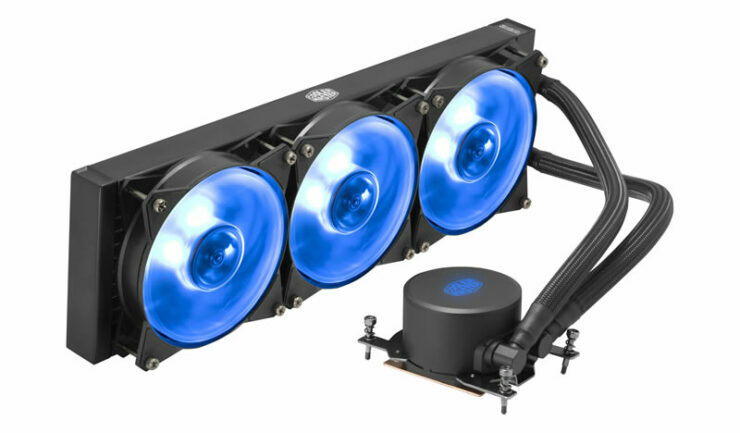 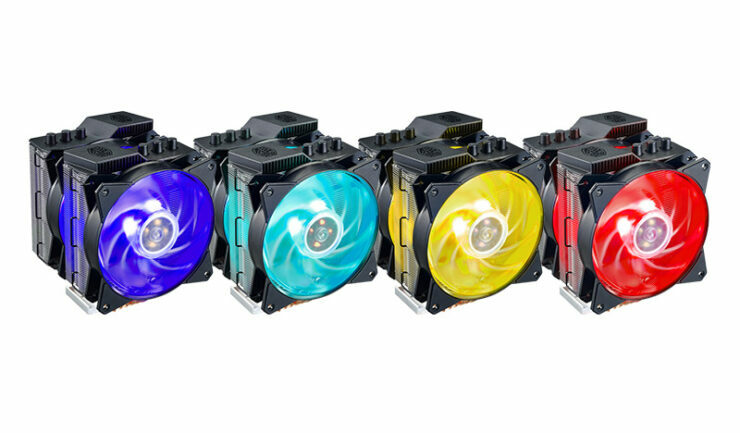 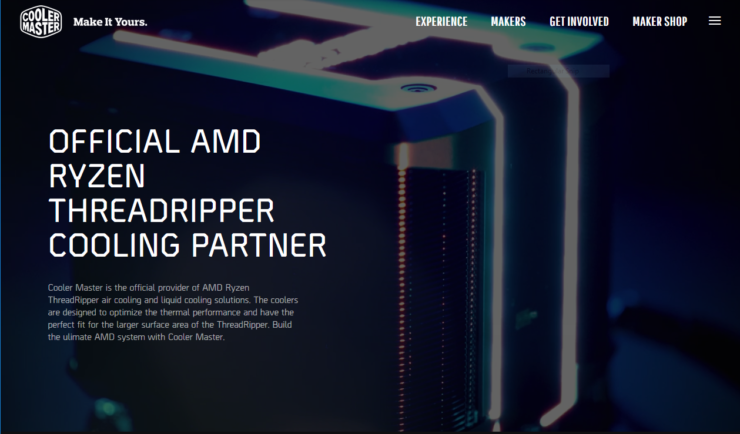 Today Cooler Master, one of the leading brands in PC cooling solutions has announced its partnership as the official provider of AMD Ryzen Threadripper air cooling and liquid cooling solutions. 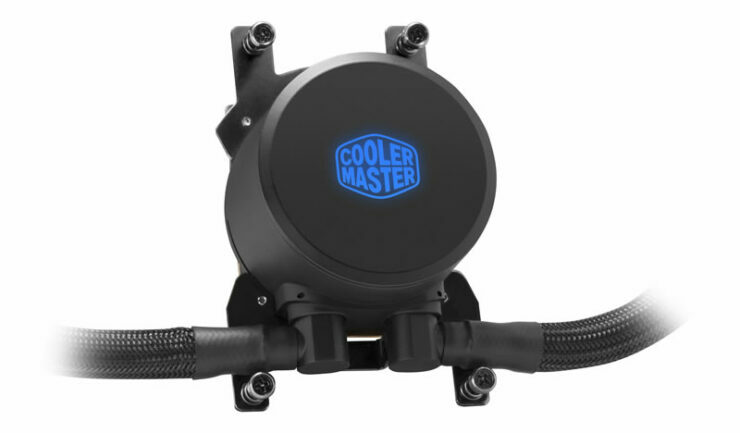 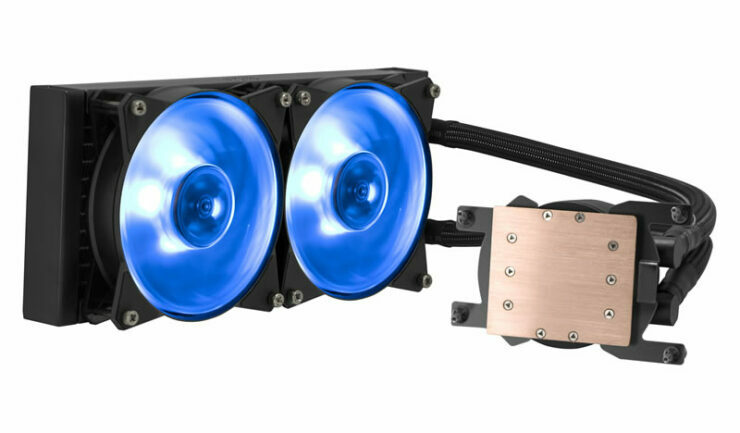 Cooler Master says that the coolers have been designed to optimize the thermal performance and have the perfect fit for the larger surface area of the Ryzen Threadripper CPUs due to their unique shape. Cooler Master has teamed up with AMD, and have shared their engineering and design teams together to build the Wraith Ripper cooler shown at Computex and recently covered here which is aimed at maximizing the performance of the 2nd generation Threadripper lineup. 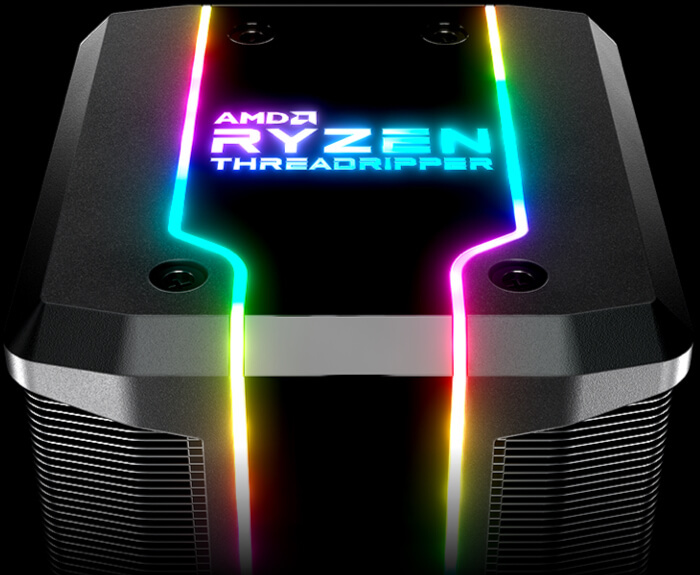 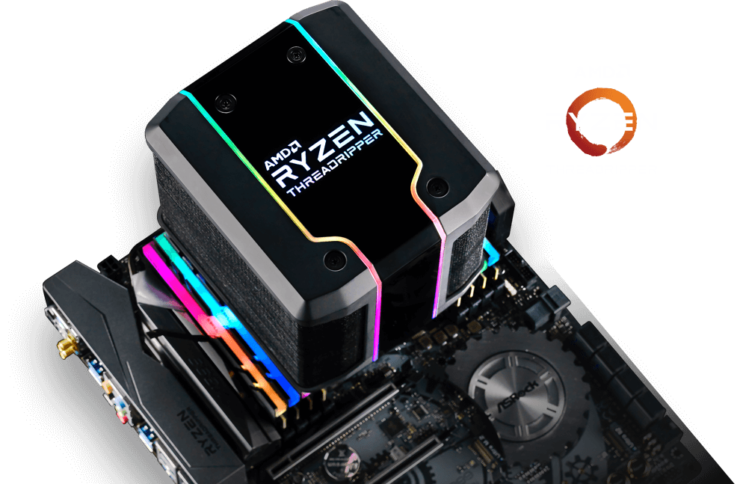 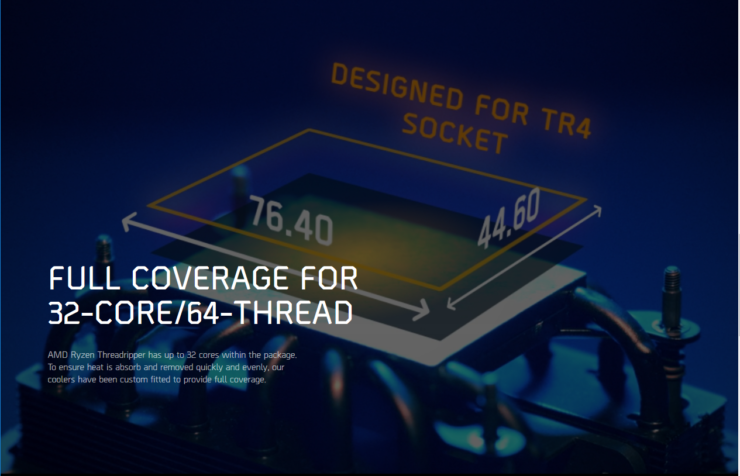 The cooler is designed to handle up to 250W TDP, this is in line as to what we expect the CPUs to get to, by co-developing with AMD they’ve aimed to tame the Ryzen Threadripper CPU to manage its hefty power draw, this is quite the impressive feat of engineering considering. 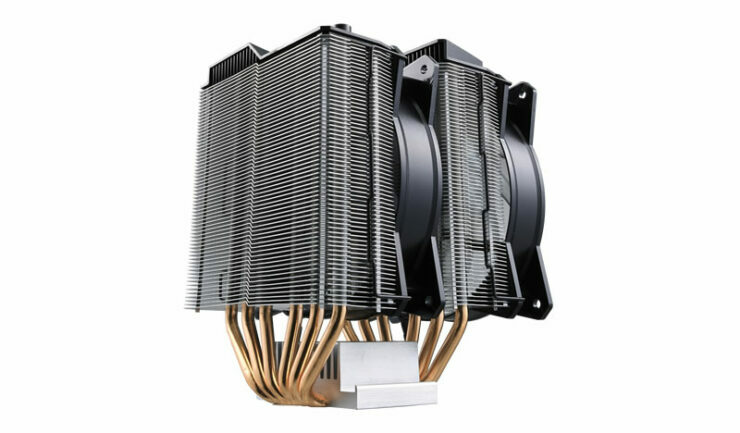 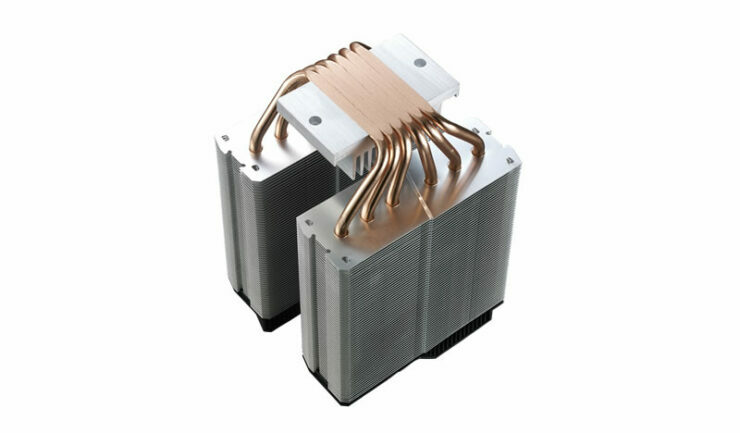 Cooler Master also goes on to explain that with their specially designed heatsinks have 25% better coverage due to fully covering the heat spreader, they go on to point out that that full coverage at the base allows even heat spread and accelerated heat removal for each individual CPU core. 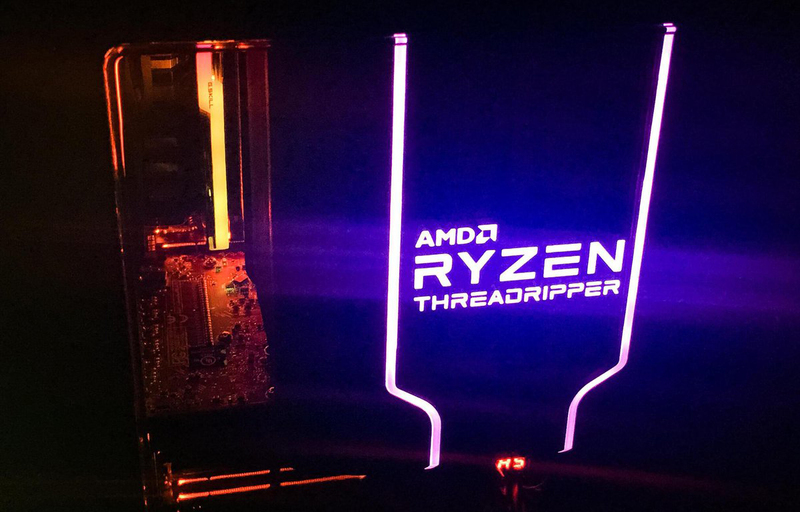 The Wraith Ripper will be available for purchase in September, on Amazon and Newegg, for a starting MSRP of $119.99USD.